Michelle's home appeared in the February 2016 issue of Kansas City Spaces. Read the article here. 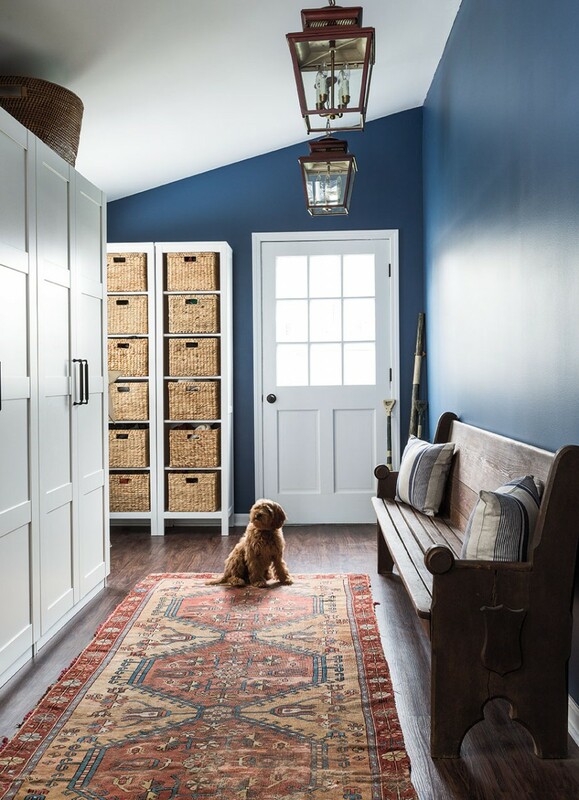 Her mudroom and darling dog, Winny, was also separately featured here. The Oettmeier's residence was one of five showcased homes on the 2015 Kappa Kappa Gamma Holiday Homes Tour. A Kansas City Spaces article notes the details here.